Portugal is one of my favourite countries in Europe. 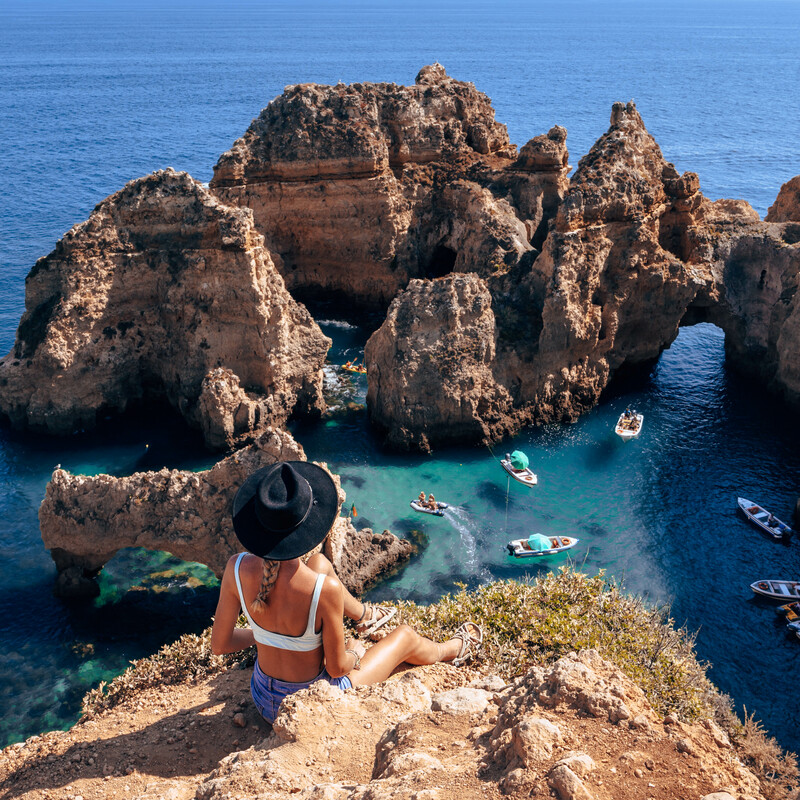 The Algarve area on the south coast is nothing short of stunning; with it’s deep blue water, gorgeous sandy beaches and incredible rock formations, this is one place that needs to be added to your bucket list. Cody and I spent seven nights in Tenerife back in July. 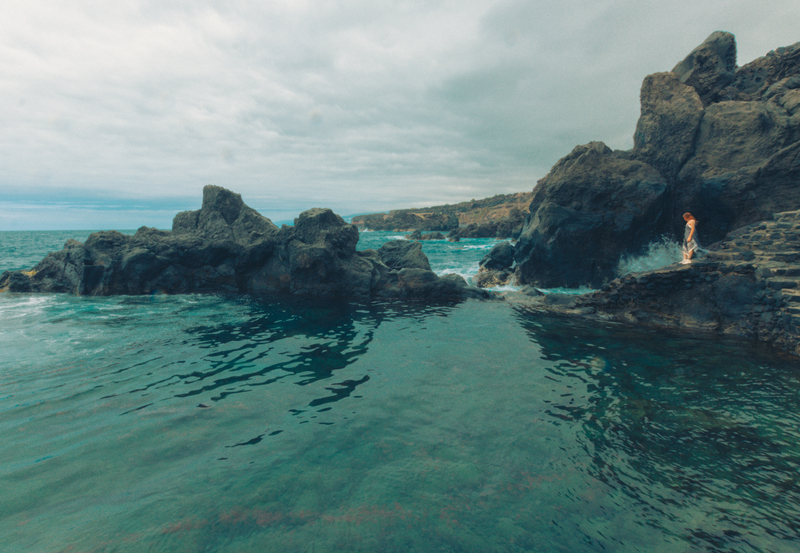 We aren’t the kind of people to just sit around by the hotel pool for the whole week – we wanted to go somewhere where we could explore but be guaranteed good weather and we also wanted to go scuba diving. Hello and welcome to my blog! I thought I would start my very first blog post by talking about my summer in my beautiful island home of Guernsey. 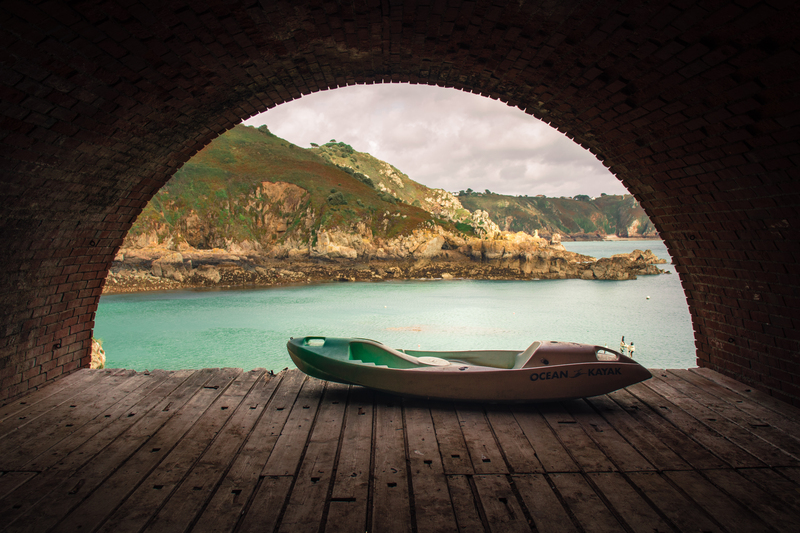 HEY, I'M MILLY - A TRAVEL AND LIFESTYLE CREATIVE BASED IN GUERNSEY IN THE CHANNEL ISLANDS. THANKS YOU FOR JOINING ME ON MY ADVENTURES AND DON'T FORGET TO GET IN TOUCH!